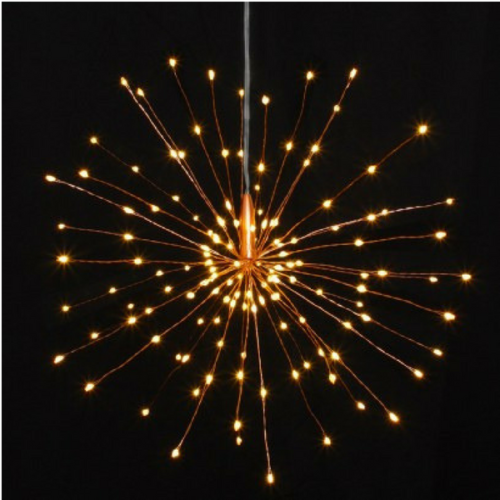 Illuminate your interiors with a dramatic explosion of light with the striking Starburst table decoration. 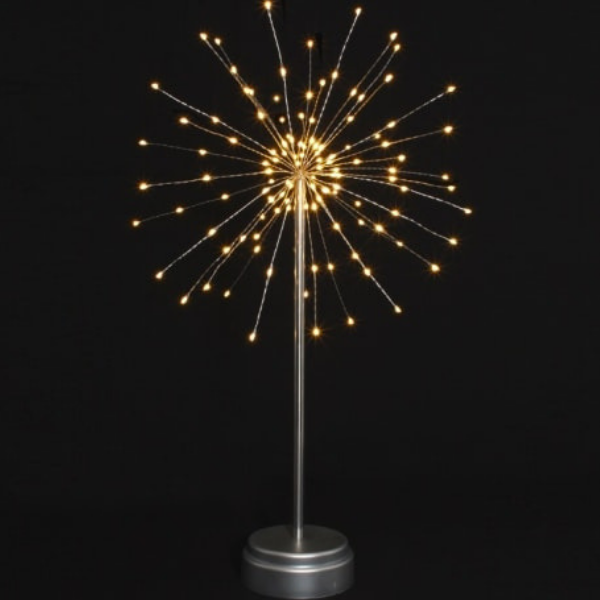 Illuminated by 120 warm white LEDs which are fixed on poseable wires that can then be spread out to create a stunning starburst effect as the LEDs appear to hover in mid air. 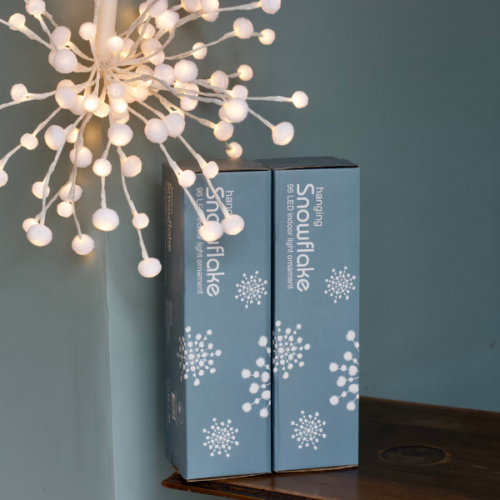 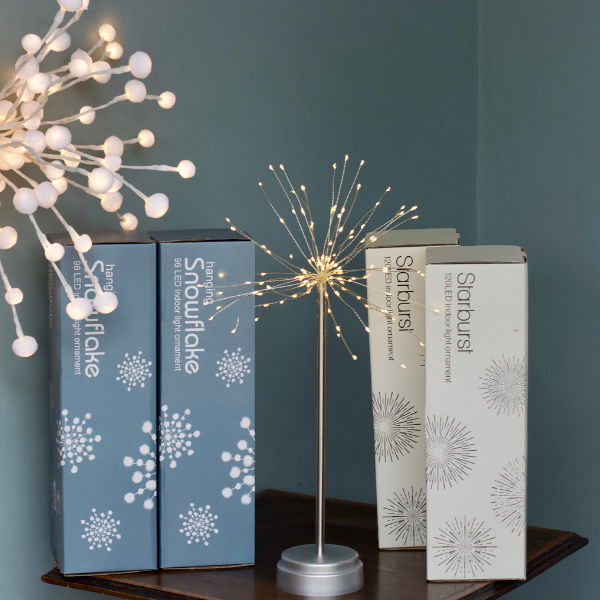 With a matte silver stand and base, this unusual lamp looks amazing placed on table tops around your home and makes a fantastic table decoration or table centrepiece for celebrations, weddings and more. 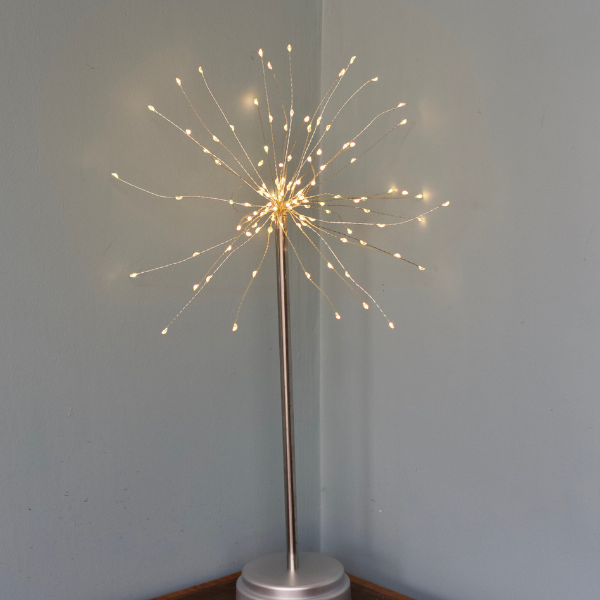 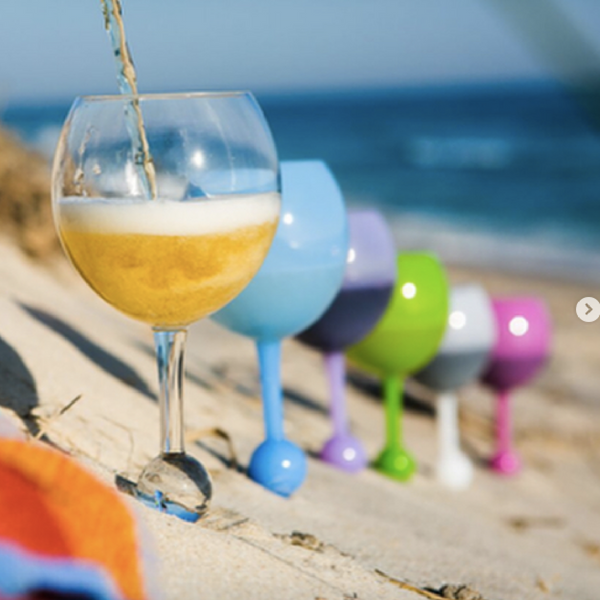 Battery operated, there’s no need for a mains connection giving you freedom to place the Starburst anywhere. 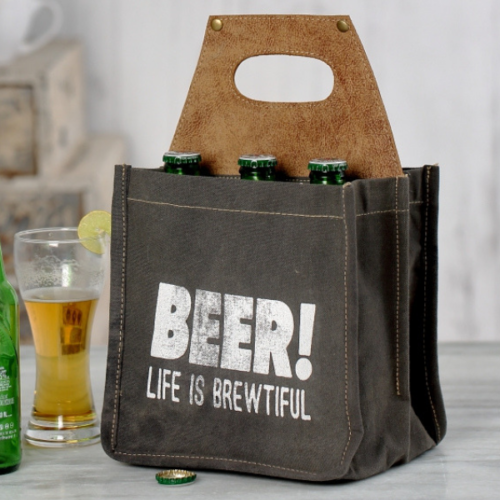 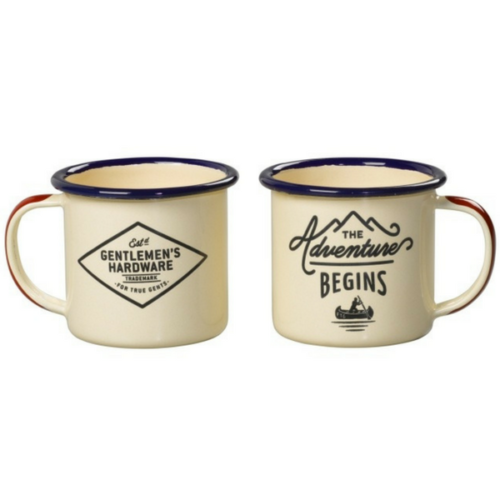 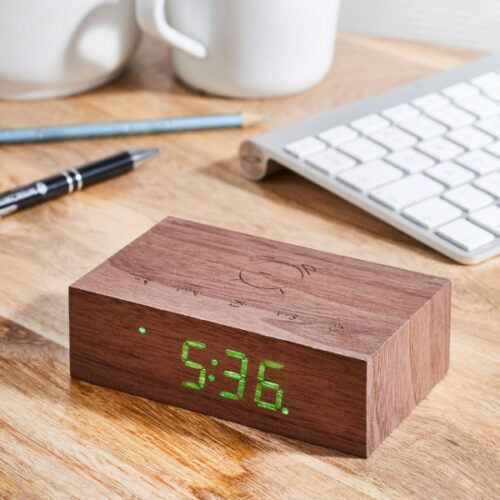 Comes in a presentation box; can be set on a timer for economical battery use. 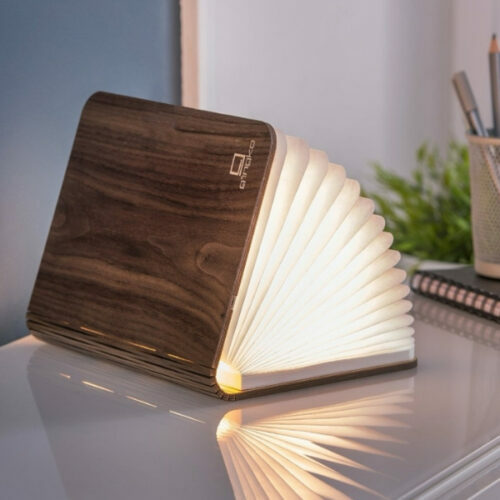 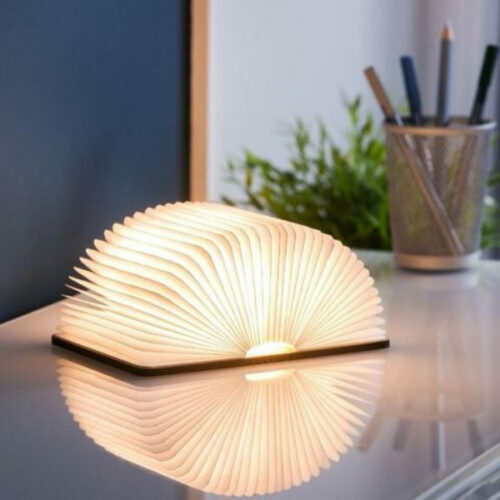 One moment its a compact book and the next it opens into a sculptural, freestanding light. 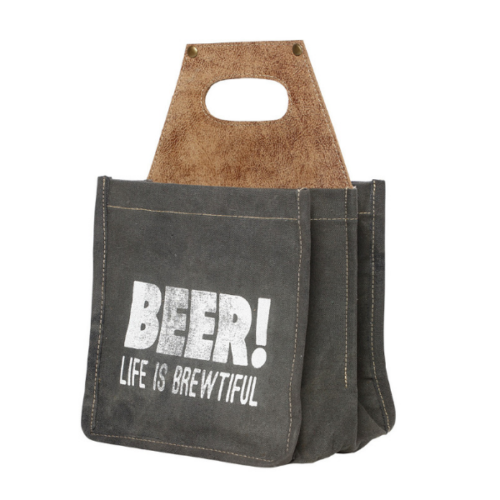 Now with wood or leather cover. 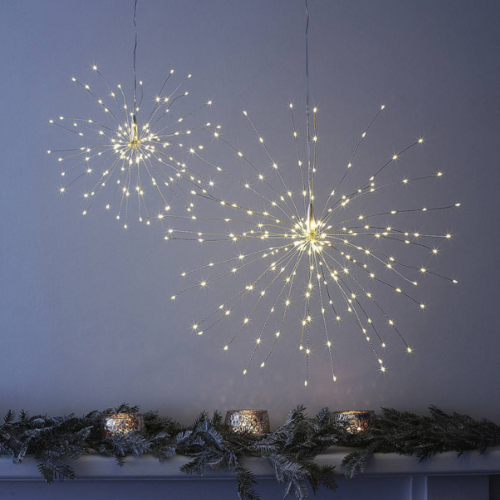 Tiny LED pom pom lights shine in a starburst shape to produce the most beautiful celestial atmosphere. 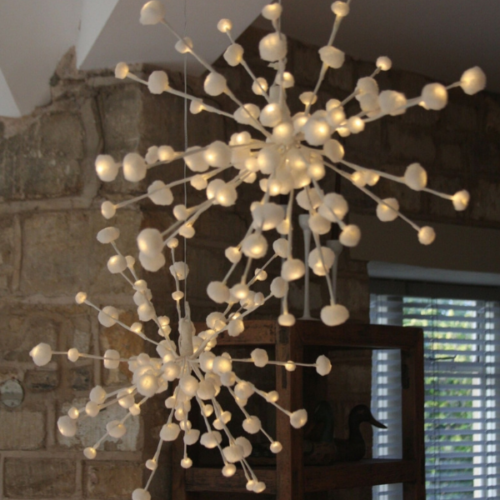 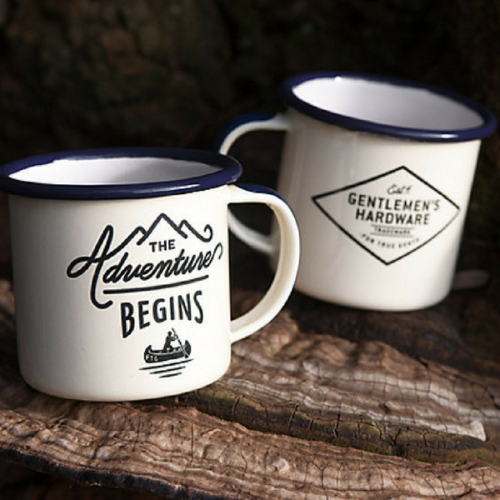 Natural materials, intelligent technology and fine details. 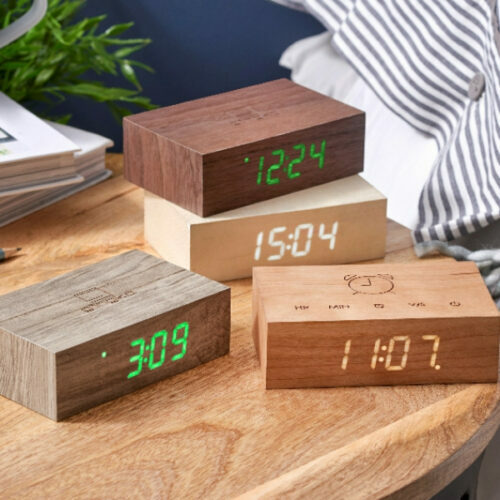 The Flip Click Clock is tailored to you for modern living. 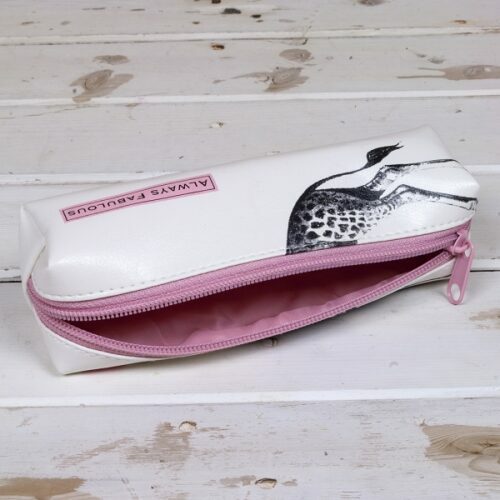 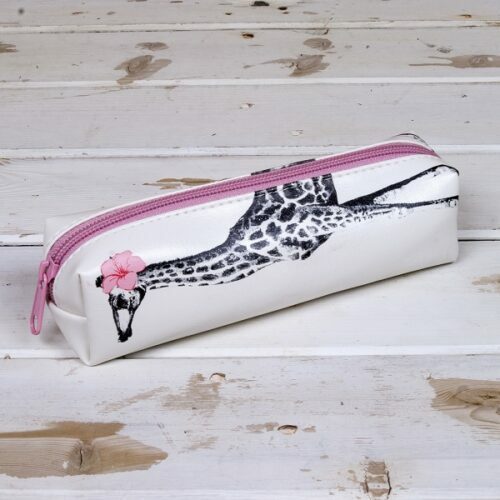 Ideal slimline case, equally useful for pens and pencils or cosmetic pencils, liners, mascaras and brushes. 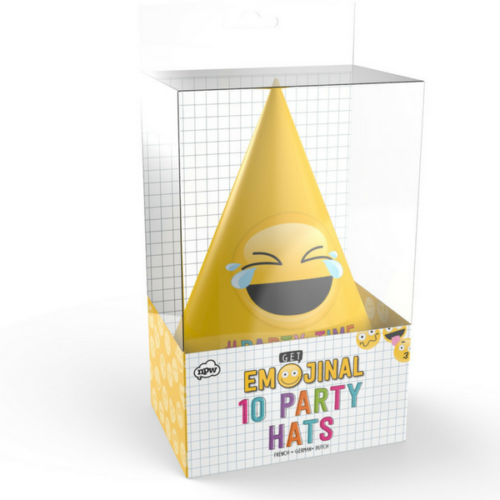 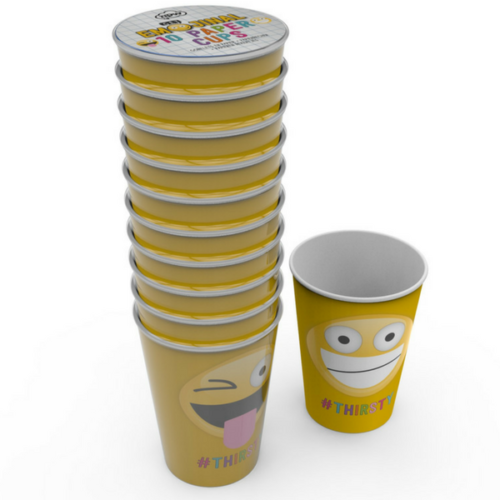 Pack of 10 emoji party hats that are guaranteed to make you smile.